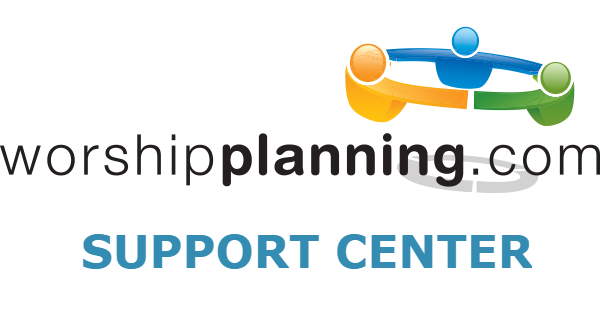 WorshipPlanning.com is a secure, online tool used by churches to plan their worship services, from creation and sharing of the worship flow, to scheduling volunteers for service. Check out the video below to learn how this tool helps you in serving at your church! Welcome Volunteers from WorshipPlanning.com on Vimeo.